Shopping is not just about buying things that you like. For some people shopping means staying up to date with fashion, for some, it’s a means of collection and for some, it’s simply a therapy. Does that remind you of the movie “the confession of a shopaholic”? Well, it’s a story every shopaholic could relate to. So, whatever your reason for shopping is, you would love to shop around in any popular shopping destination in the world. And one of them is Hong Kong! So, if you are planning a visit or holiday in Hong Kong, shopping in Hong Kong is a must. Hong Kong isn’t a place where you’ll get every possible product you can think of, but whatever you find here, you can bet it’s the best. Designer clothes, designer handbags, branded cosmetics and perfumes, the latest electronics, gadgets and computers, designer jewellery and watches are things to keep an eye out for and purchase when in Hong Kong. Where to get shopping in Hong Kong? 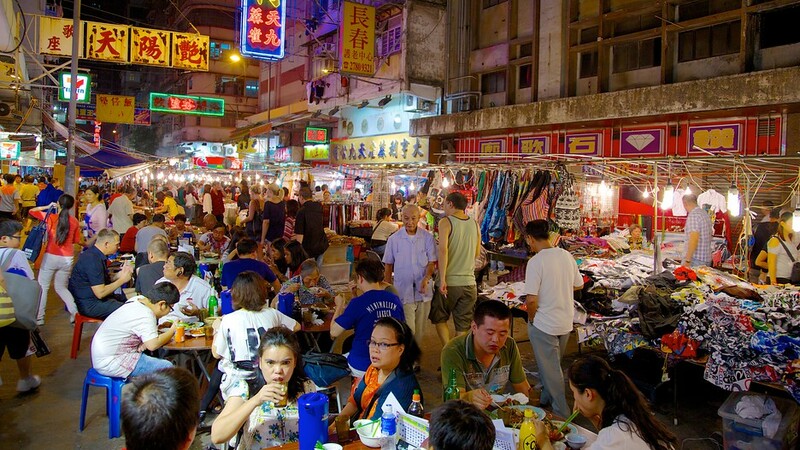 The street markets of Hong Kong are meant for travellers and tourists alike. They are the perfect place to experience the local lifestyle and get your hands on the authentic goods produced by the locals themselves. These include clothes, electronic gadgets, souvenirs and a lot more. Not to mention you can bargain here and get amazing deals on almost everything. 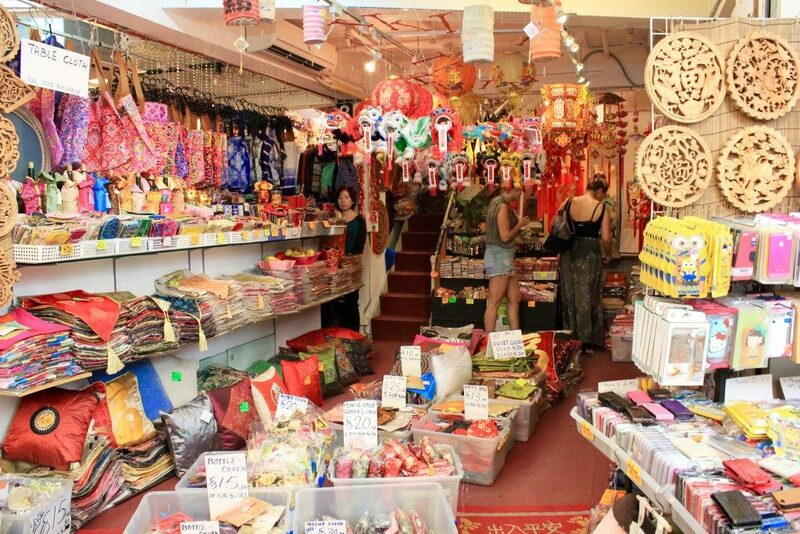 Located in Tung Choi Street, this market is for the ladies who love to stay fashionable. The major plus point of shopping in Hong Kong here is the enormous variety of clothes, watches, sports shoes and cosmetics. All this and more can be yours at an affordable price if you’re good at bargaining. If you love shopping and are a foodie too, this market is perfect for you. Here you’ll find the perfect combination of delicious dishes to eat and a wide array of CDs, hardware, souvenirs, watches, luggage and a lot more. Looking for Chinese artwork or silk clothing and accessories, the Stanley Market is the best place to buy all these for friends and relatives. Ap – Liu Street is a flea market for the brand new or second-hand electronic products, audio equipment and communication. Though the electronic products there are usually good and affordable, buyers should watch out for sellers’ tricks, and remember to bargain. 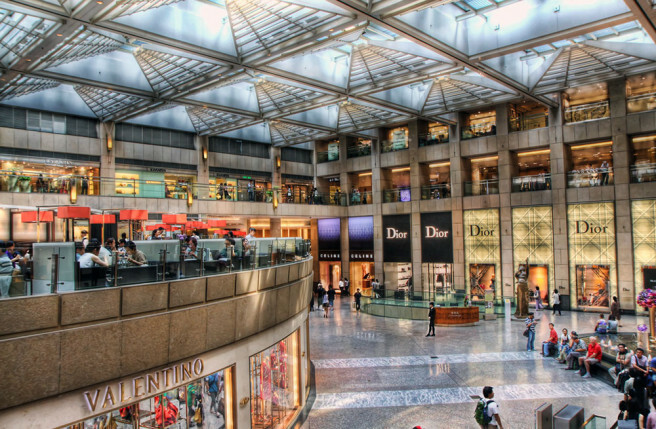 Hong Kong has no shortage of shopping malls spread all across the land. The malls offer its shoppers luxurious as well as mid-range brands along with dining opportunities. You can also keep yourself entertained at the cinemas that are located within the malls. This mall is home to some of the biggest brands in the world along with some of the finest restaurants in the province. If you’re heading here, be ready to splurge a bit. 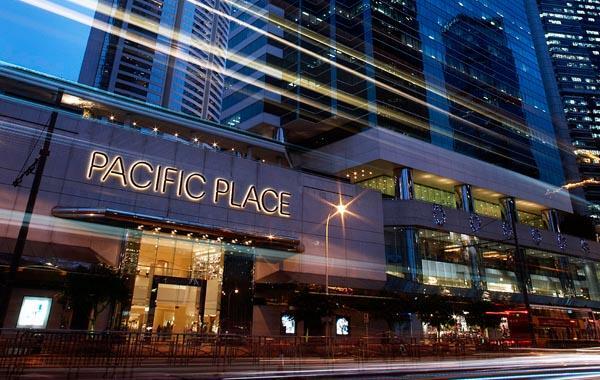 The Pacific Place mall is home to both luxurious as well as moderately priced stores. It’s the perfect shopping destination for those who want luxury brands and quality at affordable prices. The Harbour City mall is the largest of its kind in Hong Kong. To make the most of this place, you’ll need at least an entire day. It offers visitors shopping, dining, entertainment and even sightseeing opportunities. This has to be on your list of places to visit in Hong Kong. 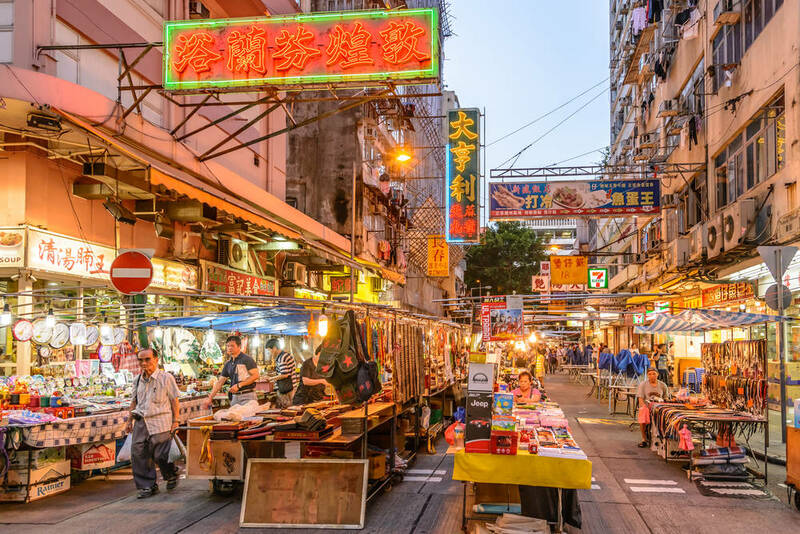 Whether you’re a shopaholic or simply a tourist, shopping in Hong Kong will be by far one of the most fun-filled and exciting things you will do here. 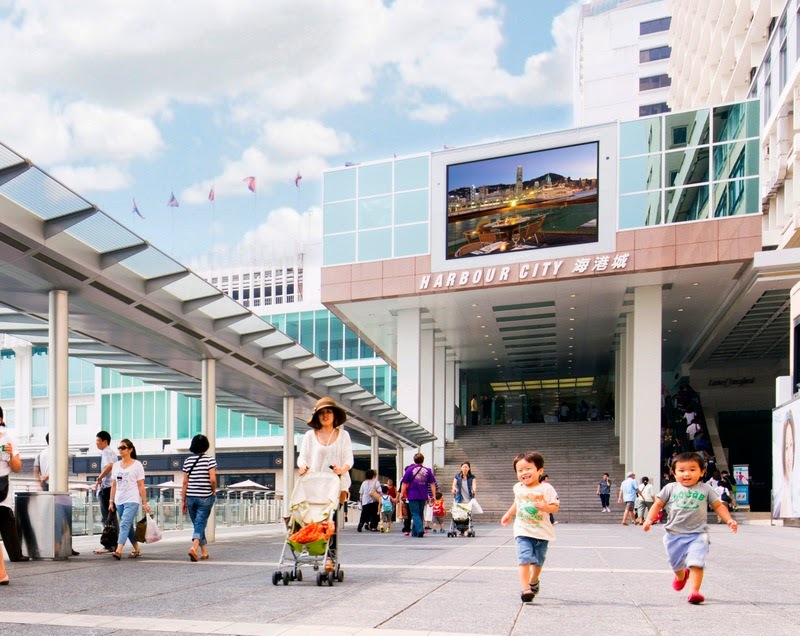 Let us know of any more shopping destinations in Hong Kong in the comments below. Planning a holiday in Hong Kong. Love shopping? 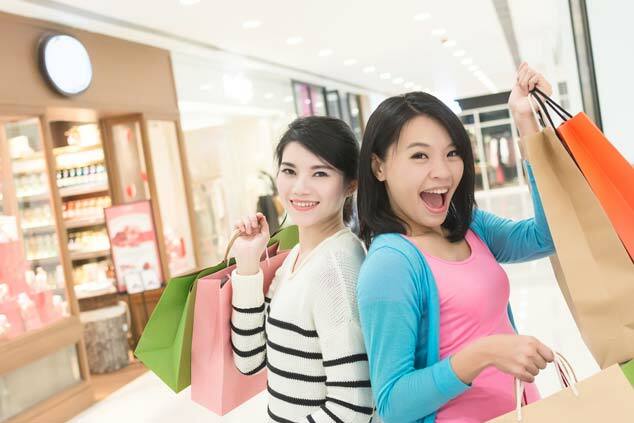 If yes, then shopping in Hong Kong is one of the best experiences you can have!